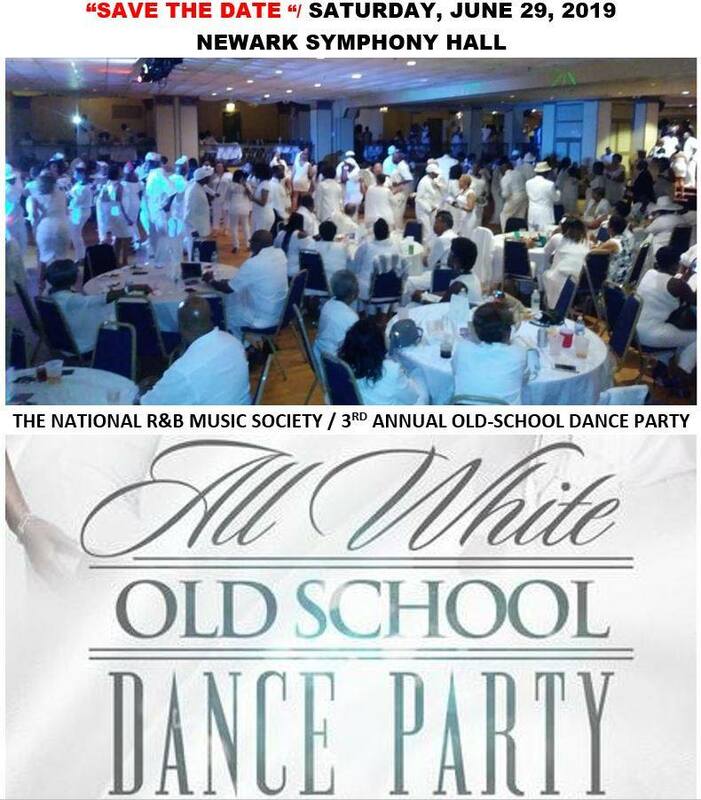 Come out and spend the evening with us as we dance the night away to the old school jams of the '70s and '80s. 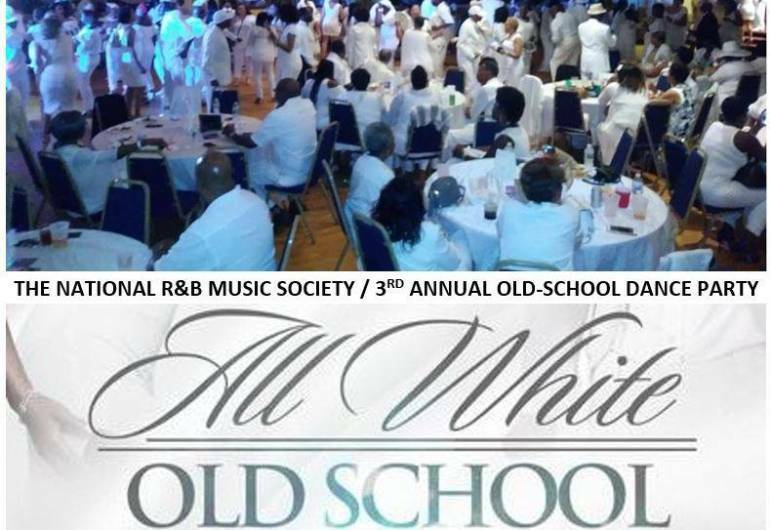 This is a fundraiser for The R&B Music Society Museum. Party with a purpose.